This program combines medically supervised Clean Start Weight Loss injections, calorie reduction and supplements to induce weight loss. The program is set up to last six weeks, but can be extended if the desired weight loss is taking longer than anticipated. Caloric reduction is essential to any successful dietary or weight loss program. 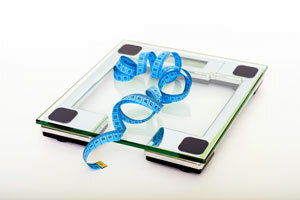 For the Clean Start Weight Loss diet, Envision Medical Spa recommends 500 kCal/day. The program is designed to be aggressive both encourage weight loss and to induce ketosis. Patients who stick to the program and the recommended calories per day lose weight faster and experience better results and report feeling less hungry. All treatments and recommendations included in this program take place under medical supervision. Meal replacements are available.